Would you be prepared to travel 1500 miles across Europe in a banger worth no more than £750? 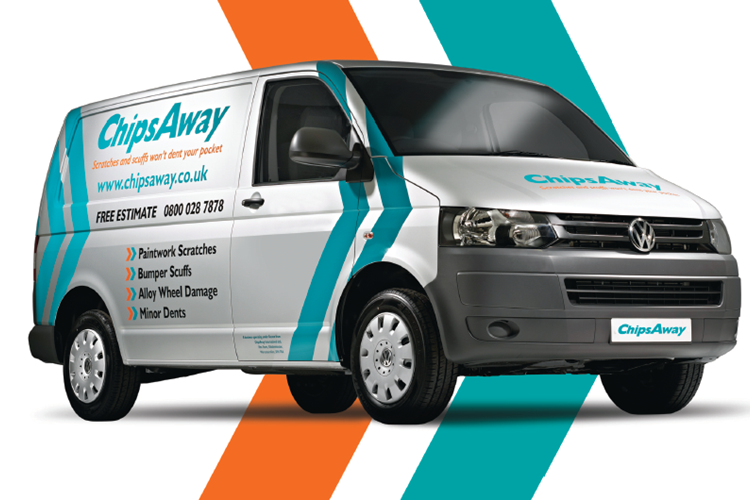 That is exactly what the InAutomotive team are doing over the course of the next few days as part of the Bangers4Ben initiative – and ChipsAway International is proud to be supporting their efforts. Bangers4Ben, an event organised by motor industry charity BEN and Car Dealer Magazine, is a 4-day event where participants are challenged to travel from England to Italy in a vehicle with a value of no more than £750, whereafter, the vehicles are sold in the UK at auction with all proceeds donated to BEN. BEN – Support For Life, is an independent charity dedicated to providing support for life for those in the automotive industry and their family dependents. 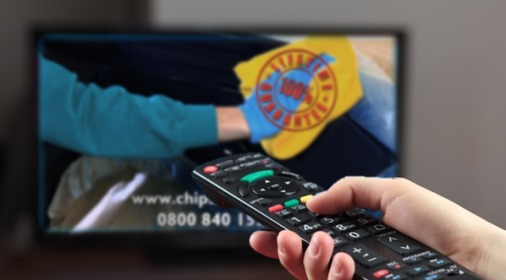 Their mission is to enable complete health and wellbeing, which includes nursing, dementia, residential and respite care to name just a few, to those having worked in the automotive industry, throughout both their working and later lives. 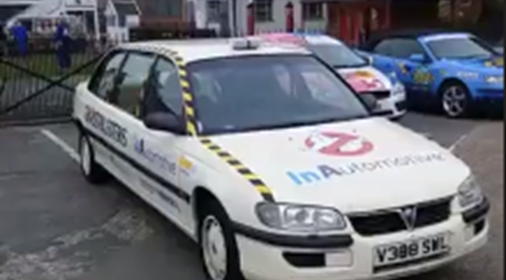 Proudly representing the InAutomotive team taking part in this year’s challenge, Thomas Lowcock and Shuhel Miah, clad in some rather fetching beige overalls, are channelling a distinctive Ghostbusters-theme in their stretched Vauxhall Omega (with plenty of room for extra passengers). First reports of their journey appear positive and the two travellers are in high spirits. InAutomotive, the go-to blog for recruiters and job seekers in the automotive industry, specialising in advertising thousands of the latest automotive roles across all levels of the sector, providing specialist services for niche recruitment. 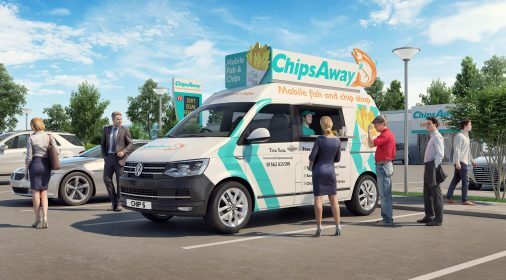 ChipsAway International is proud to back this initiative through donating towards InAutomotive’s cause and their passion to support BEN in making a positive difference to people’s lives, enabling support of the 800,000 people who work in the automotive industry in the UK. Apart from the entry fee, participants taking part in the Bangers4Ben challenge are expected to purchase their banger for no more than £750, decorate both themselves and their car in the best-themed outfits they can muster, and then sell the car, post-trip, at auction to be able to have successfully completed the challenge. All participating teams set off from Weybridge this morning and are currently making their way to Reims, France, for the first leg of their challenge where they will spend the evening celebrating, or commiserating, their first day of the challenge. Day 2 sees them travel from Reims to Stuttgart, and on Day 3, Stuttgart to Bruges. Once they’ve all successfully made it to Belgium, the final leg of the challenge will see them travelling from Belgium to Italy – making up a total of around 1500 miles. We wish all those teams taking part, the very best of luck – and look forward to celebrating record-amounts being raised for charity. 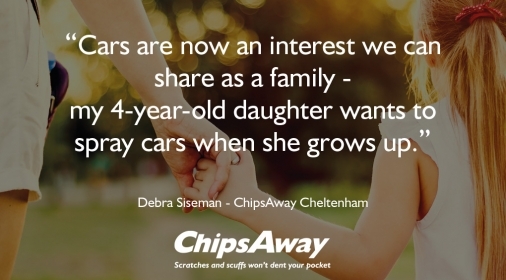 ChipsAway Launches Exciting New Sister Company!